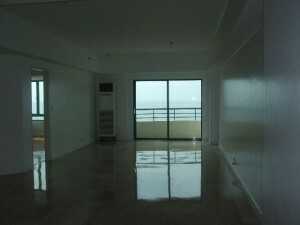 Ocean Tower, Manila – Best Offer ! 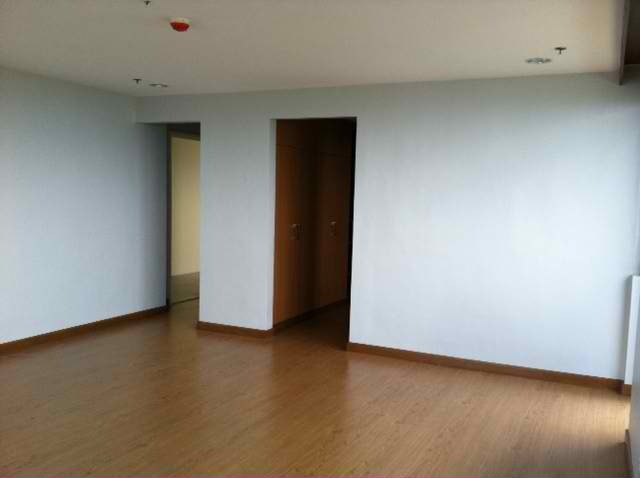 Details : Well maintained three bedroom with individual bathrooms, facing Roxas Boulevard and the famous Manila Bay Sunset. Living / Dining room, kitchen, balcony, service area, maid’s quarter, and a parking slot. Due to the recent developments in the Entertainment City where the Casinos such as Solaire and City of Dreams, the demand for condominium units along Roxas Boulevard has increased. Owner is motivated ! for details and appointment for private viewing, please call 4781316 or 5148481.